When someone is considering buying a product or service aligned with what your business has to offer what do you want them to think of? You. Your company. Your business. After all, the more clientele you can take on the stronger, better and more profitable your business will become. If you want to leave this lasting impression that draws the right people in there are two things you need to do. First, you need to deliver what you’ve promised – a quality product or service. 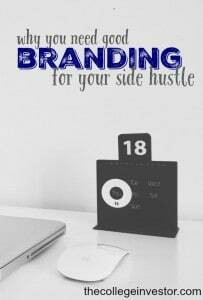 Secondly, your small or side business needs strong branding. You’ll never be all things to all people. It’s a frustrating thought but it’s entirely true. Your brand is your differentiator. When you think of Walmart what comes to mind? Low priced, convenience that may come with lower quality. You don’t buy a pair of shoes at Walmart and expect them to last for five years. You buy because their products are inexpensive and convenient. What about Apple? The best phones, tablets, and computers available. Geico? Fifteen minutes can save you 15% or more on your car insurance. The brand is the promise of the product or service. While the examples above are from big companies the brand for your small business (or side business) is just as important. Your brand represents what you want to be known for. Let’s say, for instance, you’ve just started a social media marketing company. You’ve been toying around with idea of exclusively helping real estate agents. You get one real estate agent client and put your theory to test. It’s a slam dunk. You seriously rocked their social media campaign and helped them turn some profits. Now you want to go full on and only take on real estate agents exclusively. You need to brand yourself so that when a real estate agent in your area needs help they think of your business. They don’t think of generic social media managers who help everyone but deliver minimal results. They think of you – someone who is worth more money because he can deliver on his work and provide results. You can take this example and spin it into anything. If you’re the person doing social media work for anyone at a low price then perhaps the low price is your diffierientator. Your brand highlights the things that make you different, but better. Here are the steps you can take to develop a strong brand for your business. Your first step is to decide how you want to perceived. We’ve went over a couple of examples so hopefully you’re already thinking of the message you want to deliver. Are you the high quality and deservingly high price business? Do you have a certain specialty? Is there a social message behind your brand? Embrace your uniqueness and showcase it in a valuable way. You need a consistent image to put forth that will instantly be recognized by the people you’re targeting. That logo is your business’s symbol. Getting a logo made is an inexpensive way start visual branding and a great first step. You can get a logo design package starting at only $245 from Deluxe Business Services. That includes a logo from a professional designer + much more depending on the package you choose. Investing in your business is an absolute must if you want to see growth. After you get your logo designed start using it! When you’re marketing yourself be consistent with your image and your message. When you’re delivering your work be consistent with that as well. A strong brand has a lot to do with consistency. Being consistently great will help you get more business via word of mouth. It will help you earn more money and get more clients too. Consistently be consistent when it comes to your brand. 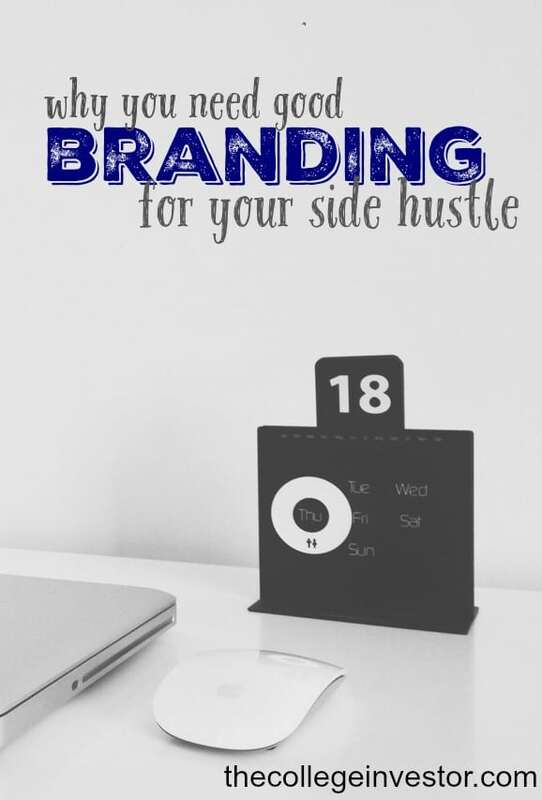 The bottom line is if you want to be the go-to person or business in your industry or area, you must have a strong brand to stick out of the crowd. There’s no better day than today to get started. This post was sponsored by Deluxe Business Services. All opinions are my own. 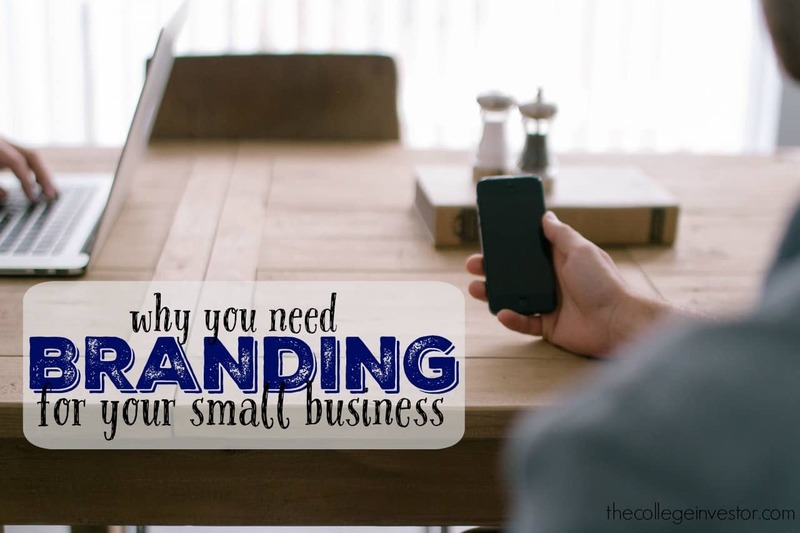 A brand is very important, even for a small business or a freelancer. It’s your image, your ‘ID’ when it comes to dealing with potential clients and your competition. I find it amazing to see how many people actually ignore this, even if it’s the NO.1 think they need to have in mind when starting a business. I’m working hard on branding my business right now. I have a lot of big projects coming up soon and how my brand is viewed is going to be very important!